Home » Commercial Real Estate » Bank of New Brunswick Building… Price Reduced! Bank of New Brunswick Building… Price Reduced! 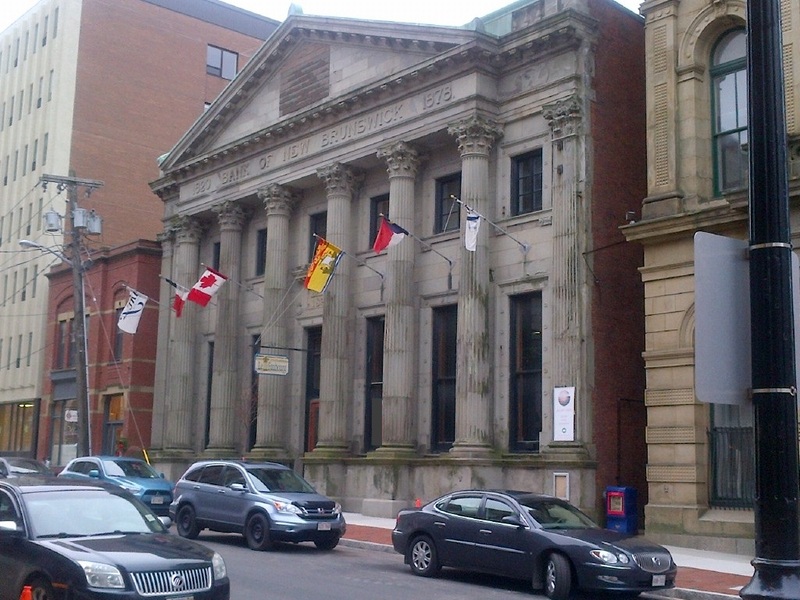 The Bank of New Brunswick Building in Saint John, New Brunswick built in 1879 is on the Registry of Historical Places of Canada. Located on the recently improved block of Prince William Street, this building has undergone extensive upgrades totaling close to 1 million dollars over the last several years. By Stephanie in Commercial Real Estate, For Sale, Heritage, Partners Global, Saint John on July 2, 2015 .